Office opening hours Mon-Fri 8 am - 6 pm. 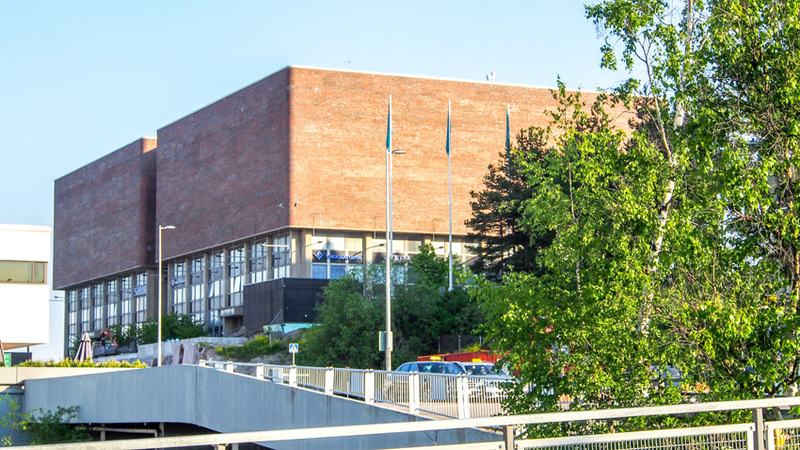 Our Ilmala office is located next door to the head office of Helsingin Vesi and opposite the premises of MTV 3 in the Ilmala district of Helsinki, near Länsi-Pasila. Click HERE for a general map of the Ilmala district. For the quickest way to reach us by public transport and timetables, see www.reittiopas.fi, entering Ilmalankuja 2 as your destination and your own address as your point of departure. Bus routes 23, 50 and 59 will leave you almost at our doorstep. Commuter trains A, I and P will bring you to Ilmala station, which is very near our office.